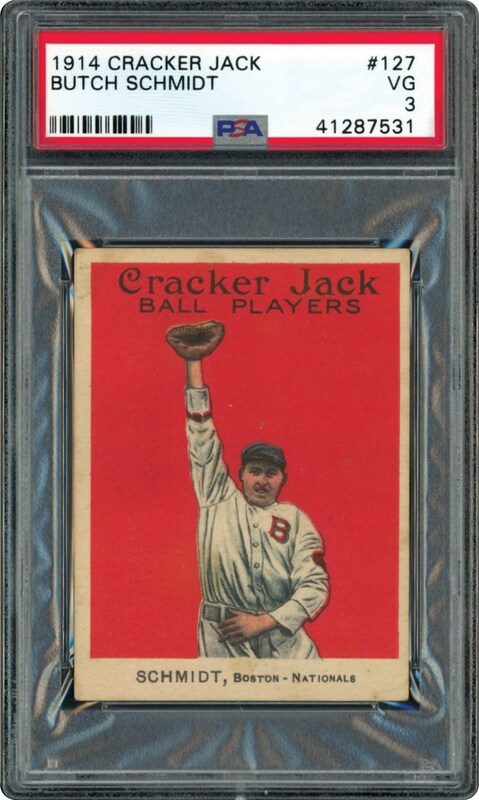 Low pop 1914 Cracker Jack card offered here. 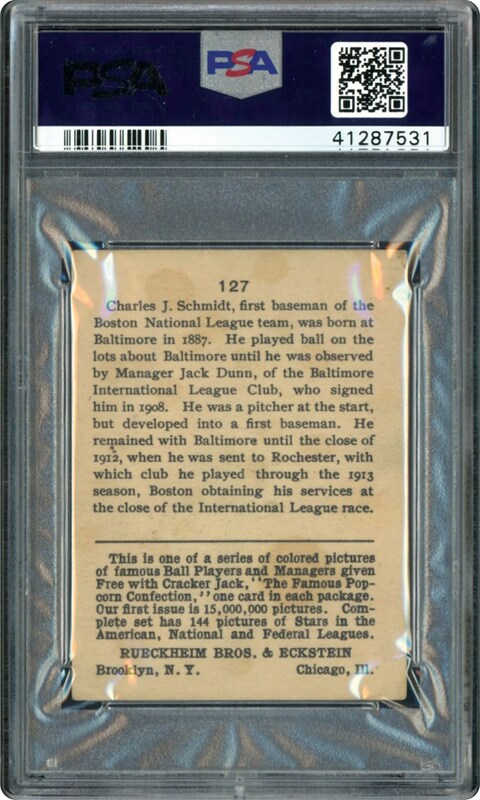 Just a handful grading higher makes this one to own. High number!! !